In this paper, we investigate the quality of selected models of theoretical genetic codes in terms of their robustness against point mutations. To deal with this problem, we used a graph representation including all possible single nucleotide point mutations occurring in codons, which are building blocks of every protein-coding sequence. 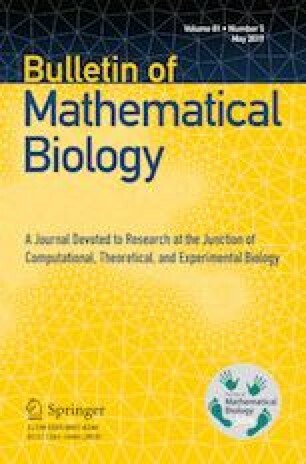 Following graph theory, the quality of a given code model is measured using the set conductance property which has a useful biological interpretation. Taking this approach, we found the most robust genetic code structures for a given number of coding blocks. In addition, we tested several properties of genetic code models generated by the binary dichotomic algorithms (BDA) and compared them with randomly generated genetic code models. The results indicate that BDA-generated models possess better properties in terms of the conductance measure than the majority of randomly generated genetic code models and, even more, that BDA-models can achieve the best possible conductance values. Therefore, BDA-generated models are very robust towards changes in encoded information generated by single nucleotide substitutions. We would like to thank Lutz Strüngmann for stimulating discussions.